Before we activate our out of office notification over the New Year, we want to share with you this last post of the year with all the highlights and say big thank you to all our wonderful partners, clients and employees for working and growing with us. This year has been busy, exciting, surprising and sometimes challenging, all in a positive way of course, to support our business development and growth. This year we were fortunate to work with wonderful clients, travel, meet new suppliers and develop new projects. Let us tell you more about it on this post. In the beginning of the year we became a member of the Convention Bureau Italia. The Bureau promotes Italy as a MICE destination through representation at trade shows and international workshops. They represent various service providers in Italy including Destination Management Companies, regional Convention Bureaux, hotels, venues and promote our wonderful destination to the world. It was established only in 2014 and its network has grown very fast as more service providers are eager to join. We are very proud of being a member and look forward to continuing our membership in 2018! As we continue our business growth we also expand our database of suppliers to ensure the best product and service quality to our clients. This year was no different and took us to some very beautiful places to see new properties that we can offer for corporate events, private events and destination weddings. 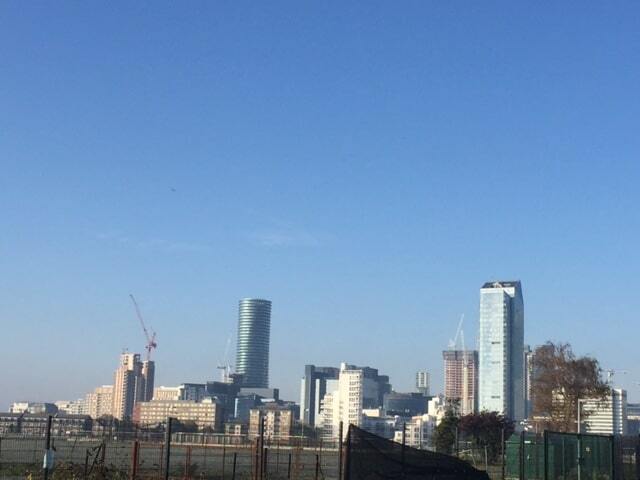 We saw a large amount of properties including villas, castles, design hotels, opera houses, galleries and more! We also added new catering providers, AV and technology, sport equipment and others to our network to be able to support any type and size of event. We love to offer a great choice and varieties to our clients and at the same time ensure high quality so we carefully select our suppliers. This year we organised destination weddings, private and corporate events all over Italy. We took only few events this year to provide our clients the full attention to their needs. We are proud to say that all our clients were referred to us word of mouth and we were lucky to work with wonderful international clients. The Capital city of Venice is famous for art, architecture and fascinating maritime history. Many know Venice, but the real beauty and authenticity can be found in the region, where your guests can enjoy delicious food and wine, explore the shores of lake Garda or contemplate the scenery of the Dolomites. The Veneto region is perfect for team building, incentive travel and destination weddings. 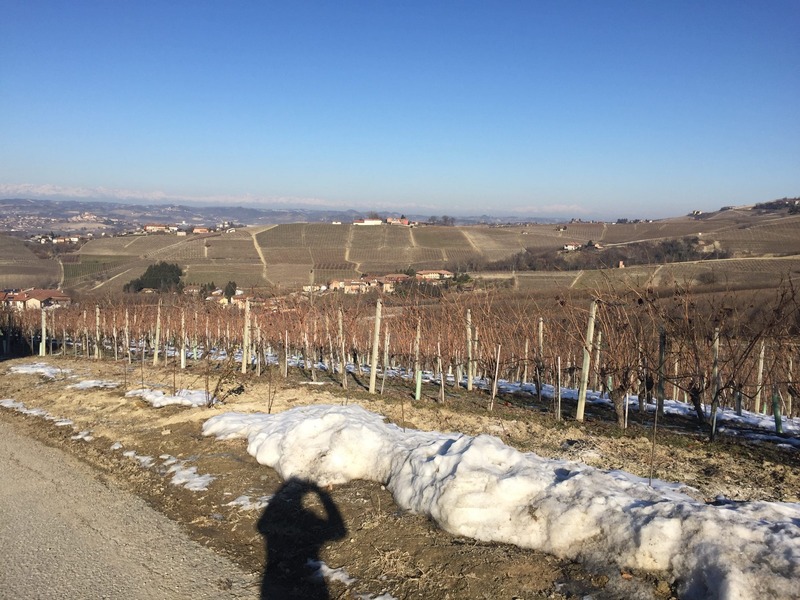 This region produces Italy’s finest red and sparkling white wines and famous for cheeses, chocolate, hazelnuts and white truffles. The capital Turin is famous for car manufacturing and has exceptional venues for corporate events, including car launches, gala dinners and conferences. The surroundings of Turin are suitable for incentives, destination weddings and gastronomic tours. This off the beaten path Alpine gem borders with France and Switzerland to offers a mix of leisure and business, or bleisure. It’s ideal for destination weddings, cultural tours and corporate events – in summer and winter! That’s the place where you really want to relax from the big city life, so we will be happy to help you plan a stress free event. Puglia – or the “heel” on Italy’s boot, is steeped in thousand years of history. Many traditional Italian dished come from here and your delegates will be spoiled for choice of food products and wines, while exploring the small little towns, old caves, ancient ruins and staying overnight at one of the gorgeous seaside resorts, be it for a destination wedding or a corporate event. 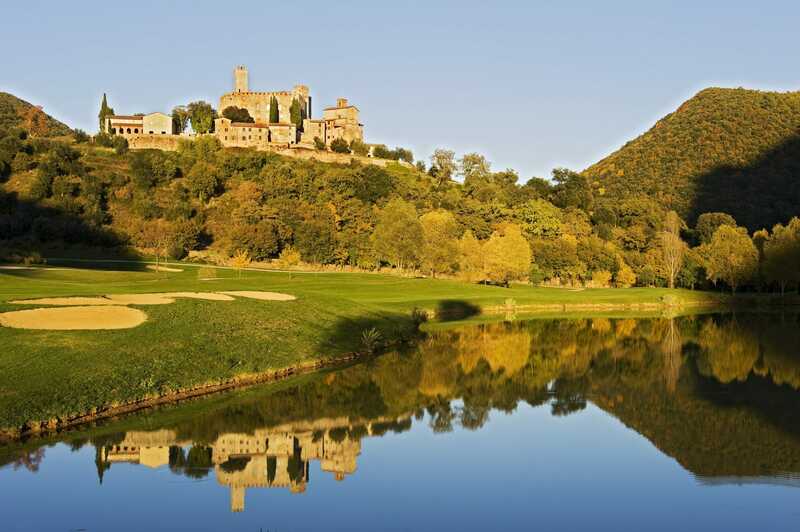 This little gem off the beaten path for corporate events is also known as Tuscany’s sister. The medieval hill towns, wine routes, rustic villas and olive groves make it the ideal destination to host incentives and team buildings. 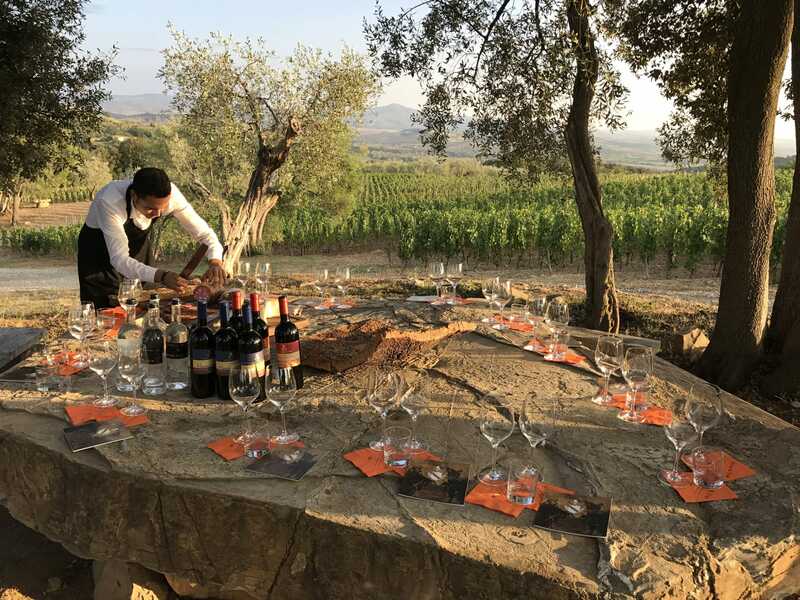 Visiting the nearby towns such as Spello, Todi, Gubbio, Spoleto, Gubbio, Bevagna and Norcia and trying the local, truffle infused cuisine will add an authentic element to your event. It was a great experience to attend IMEX Frankfurt in May. Convention Bureau Italia exhibited there but we went as attendees to attend education sessions offered by IMEX and to network with industry peers. We enjoyed the Education Monday in particular. It took place one day before the exhibition officially opened and we found this worked out very well for us. The following days were busy mainly with meetings and seeing colleagues on the exhibition floor. We can’t wait and visit next year! Now we are finalising a new project, in collaboration with studia in Italia, to be launched next year. 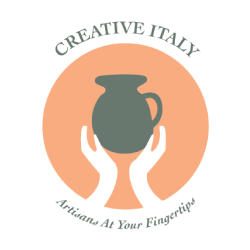 This project is called “Creative Italy” and is dedicated to showcase and preserve ancient traditions. 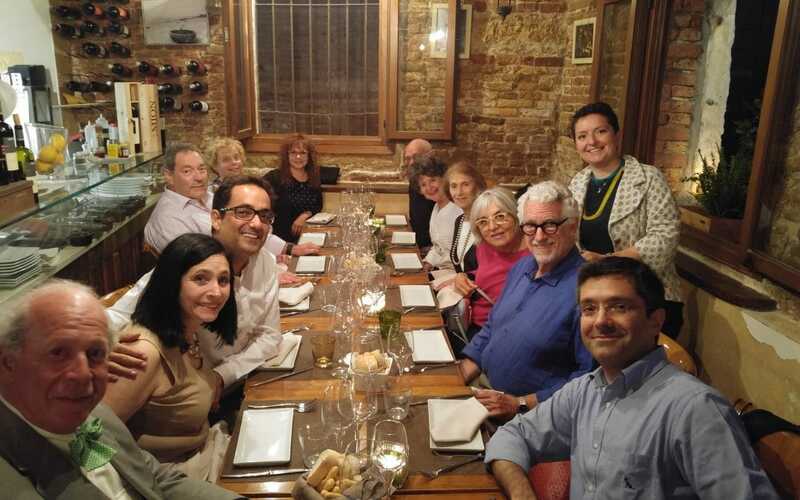 This project will offer an innovative approach to discover Italy through ancient crafts, meet with locals who are still practicing it and discover the authentic Italy. We enjoyed sharing our thoughts about wellbeing as part of the Event Well campaign in September. Given that event planning is one of the most stressful jobs on the market, it’s important that we as an industry encourage physical and mental wellbeing in the work place. We can do this by sharing knowledge and best practice among us event professionals and work towards achieving a healthy work life balance. Being healthy and happy we can also serve our customers better and boost their enjoyment and productivity at the event. We support sustainability and aim to integrate sustainable practices in all the activities we propose to our clients. For example, we encourage hosting events off season and at off the beaten path destination to spread the tourism flow across the year. Additionally, we aim to organise activities outdoors that involve the local businesses and give back to the communities. Our most successful activities so far among our clients are spending a day with a farmer, going in groups on a paddle boat or taking part in an artisanal workshop. Seeing the demand for sustainable activities grow we’ll continue developing creative and fun team building activities also next year. 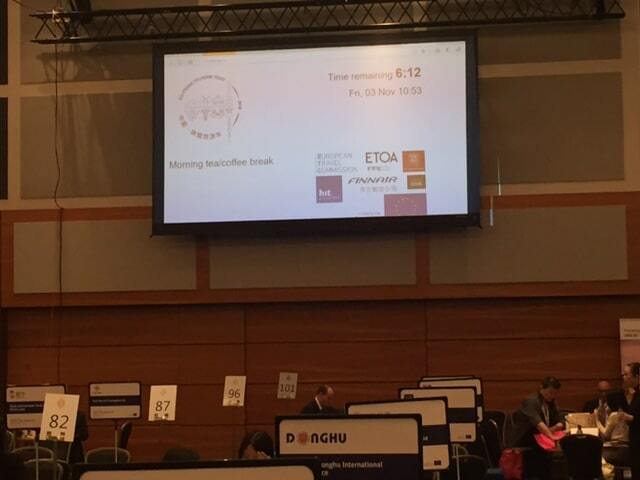 In November we did a short business trip to London to attend the World Bridge Tourism event organised by the ETOA – European Travel Association. The aim of this conference was to educate European travel professionals about the Chinese market. Europe experiences high growth of tourist from China, and to better serve and understand this market we listened to experts about the trends and cultural differences we should be aware of. And finally, in November we launched a new website! That was a long and tedious process and our founder Laura wanted it to be perfect and showcase the best of the best of Italy. The aim of the website wasn’t just to list our services – but actually be the first source of information for you about events in Italy. For example, you can find the best regions for corporate events, wine tours, art tours etc. if you filter what you are looking for. Also, you’ll be able to find out the best region and season combination with insider tips. The blog will keep to inspire you throughout the year and we’ll share the latest trends and highlights about events in Italy. Our blog will give you deeper insights into different regions and what to look out for if you want to host your event here. Alternatively, if you want a stress free event experience, contact us to learn how we can support you. That’s all from us for this year! It was a great pleasure working with every one of you and we look forward to keeping in touch and seeing you next year. Now we take a very short break and we’ll be a back in the New Year with many more exciting updates, fresh ideas and creative events! Happy New Year from Laura and Italian Special Occasions DMC team!